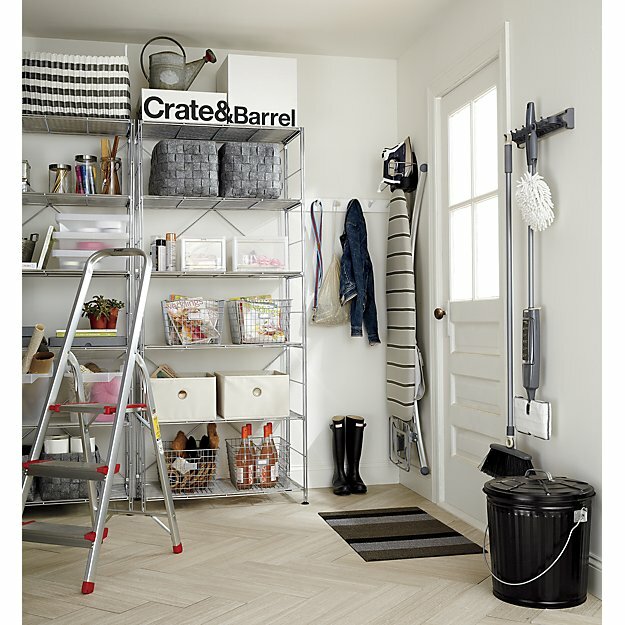 This weeks get organized favorites are from Crate & Barrel. 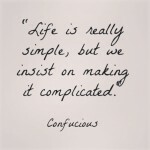 Spring is in the air and there is no better way to get motivated to spring clean than with some inspirational photos. Max Chrome Shelf Unit – These industrial shelves are so versatile you can use them in almost any room in the house. Laundry, garage, mudroom or even in a home office. 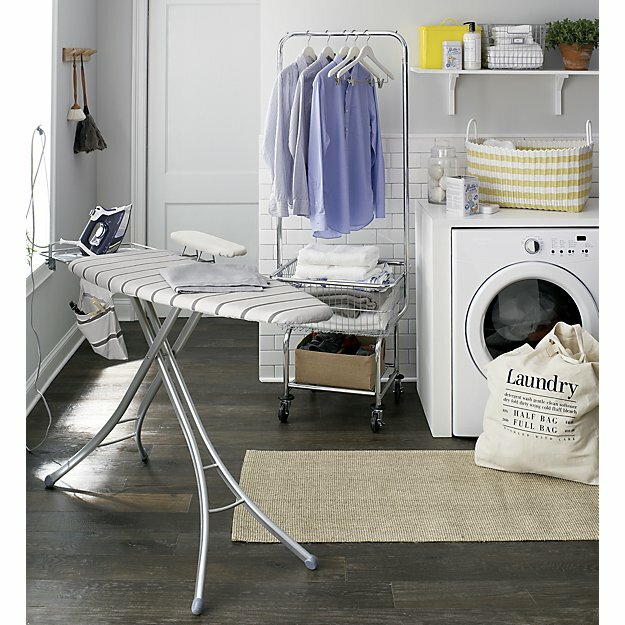 Laundry Butler – A laundry basket on wheels makes moving from room to room a breeze. 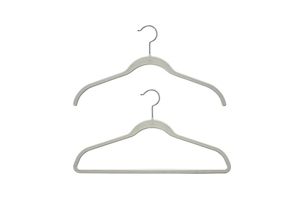 The hanging bar and shelf is all you need to keep your laundry area organized and efficient. 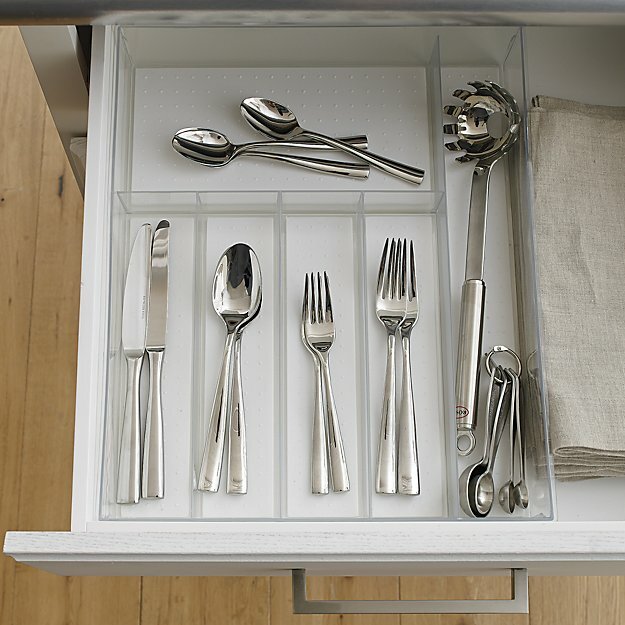 Madesmart Clear Drawer Organizer – Clear the silverware clutter and organize your kitchen drawers with these simple clear drawer organizers. 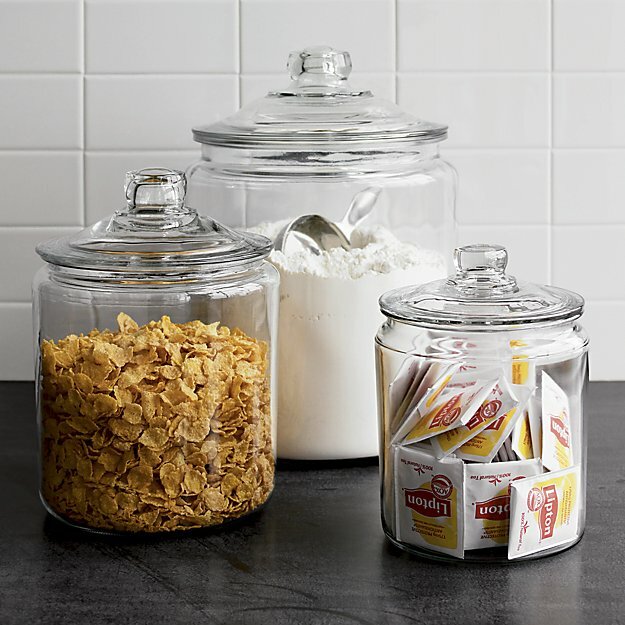 Heritage Hill Glass Jars – Keep your pantry and counters neat and organized with these glass jars. Perfect for the baker in the family or keep frequently used items. 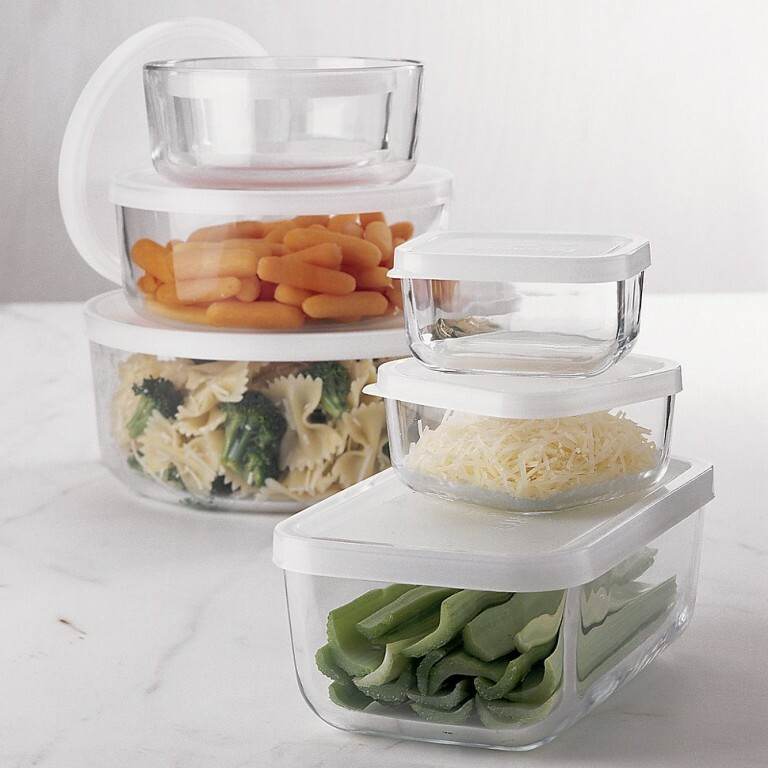 Rectangular Storage Containers – Purge your tupperware by getting rid of any that have missing lids, are warped, or you just have too many for the space that you have. Invest in glass containers and only purchase what you need. 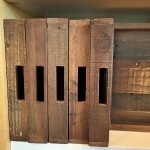 Crate & Barrel has many more items to get you organized this Spring but these were just a few of my favorites! Clear the clutter and get ready for Spring!